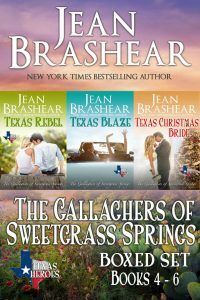 Enjoy the fun as all three branches of TEXAS HEROES—The Gallaghers of Sweetgrass Springs and Morning Star, plus The Marshalls—come together in a heartwarming homecoming that’s all about family, and all about love. 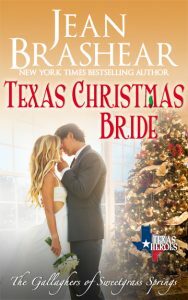 Take two reluctant brides and two frustrated grooms, mix with both clans of Gallaghers and season with a SEAL or three, a movie star, a Hollywood Barbie and a country music giant—and you get a recipe for family mayhem, laughter and a tear or two. 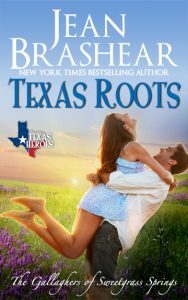 Watch as Sweetgrass Springs matriarch Ruby Gallagher and her granddaughter Scarlett, aided and abetted by the irrepressible Maddie Rose Gallagher, try to pull off surprise wedding plans for each other in the worst-kept secret in Texas. 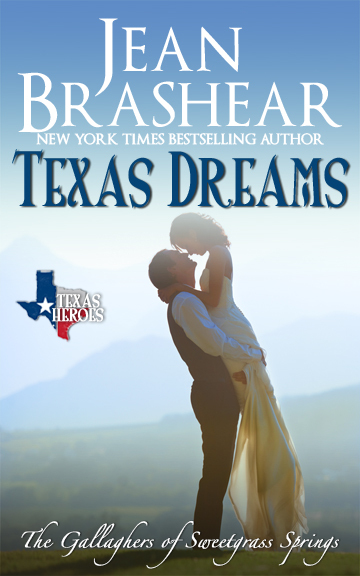 “I need to plan a wedding,” Ruby Gallagher blurted into the phone without even a hello. “Not fair the Gallagher men get all the height,” Ruby grumbled. “I’m hanging up now,” Ruby grumbled. “Do I hear a sniffle, young lady”? Maddie was a soft touch, with a heart as big as the world. “You talk a good game. 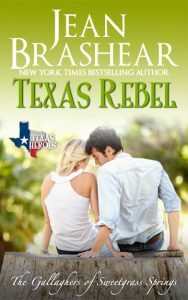 I’m happy for you, sweetheart.” Ruby knew Maddie had been all alone until she’d inherited Boone’s ranch out from under him. She, like Scarlett, had been hungry for family. 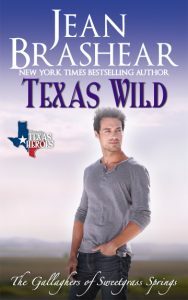 If not for her, the existence of Boone and Mitch’s half-sister would never have been discovered. Lacey and her husband Devlin were now deeply ingrained in the Gallagher family. Ruby had to laugh. “You are a caution, honey. Boone needed some shaking up. Boy was always too serious.” His career in the SEAL Teams had not been a joyride, nor had his life with his father, after his mother had died. 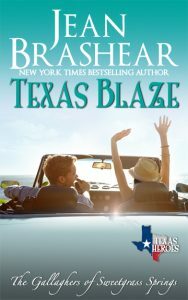 “He doesn’t have that problem now, I promise.” Free-spirited Maddie had blown into Boone’s life like a spring storm, and the man was crazy about her. “Practically a saint, I tell Boone every day. Talk soon, Ruby.” With another bawdy laugh, Maddie disconnected.